Today kicks off my Video Series on Tools for Nature Journaling!!! I want to help set you up for success so I tried to tackle all the questions about the staple supplies that someone new to nature journaling might have or someone that didn’t spend years in art school and working at art supply stores would want to know! Does buying art supplies seem overwhelming? Are you not sure what supplies to get to being your creative nature connection journaling journey? Why are there so many kinds of paintbrushes and WHY are the so expensive?!!! What kind of journal do you need? How can you know which colored pencils work best? Which pens won’t bleed if they get wet form watercolor paint? What is the difference between a B and an H drawing pencil? Is a watercolor block paper? What’s up with tube watercolor paints? I’ll answer all these questions and more in this 5 video series!! For the next couple weeks’ I’ll release the videos over the next few days, so subscribe to my new You Tube channel, then you’ll know when the new videos are uploaded and won’t miss a thing! Look for more free videos on everything from planting to painting coming soon! Subscribe to Wings, Worms, and Wonder on You Tube here! Prefer Vimeo? (I actually do, but the people are hanging on You Tube for some reason!) Never fear, you can watch there too! Just click here! All videos will be uploaded to both platforms. 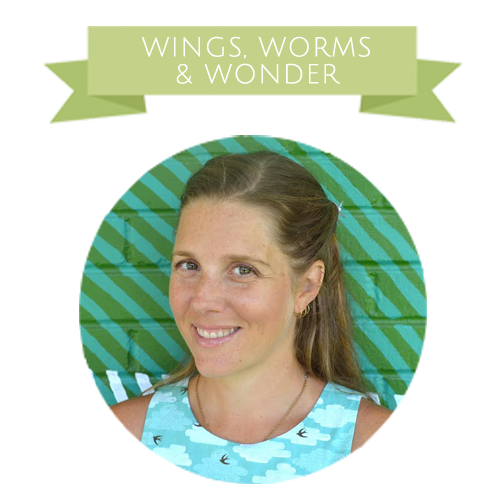 Subscribe to the Wings, Worms, and Wonder on Vimeo here! Check out Video 1: Intro and Paper! 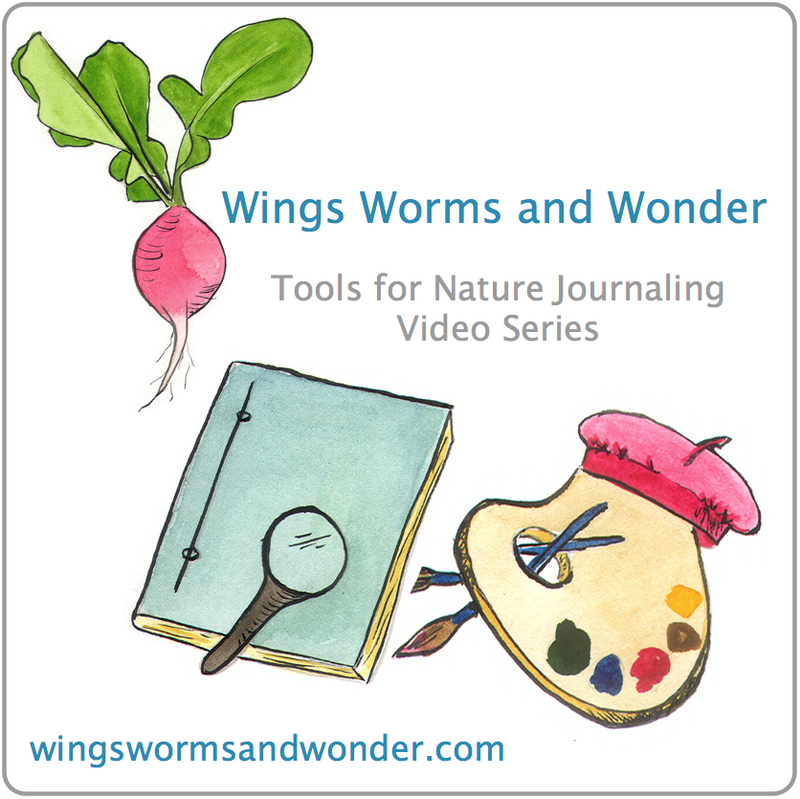 Nature Journaling Tools Video 1: Intro & Paper from Wings, Worms, and Wonder on Vimeo. Have a question about art or journaling supplies? Pop it in the comments here or under the videos and I’ll answer it! Watch the Nature Journal Tools Video 2: Paint, here. Watch the Nature Journal Tools Video 3 Brushes, here! Watch the Nature Journal Tools Video 4, Pens and Pencils, Here! Watch the Brush Care Bonus Video, here! And follow the YOu Tube or Vimeo channels so you won’t miss any upcoming free videos!! The video is so very informative! I’m inspired and feel informed too. Thanks for the comprehensive coverage of paper choices. Thanks Carolyn! I am glad that you found it helpful! There are just so many choices out there with so many different uses it is nice to narrow things down a bit I think. For me, parameters and limits really enhance my creativity! I am so glad you enjoyed them and found them helpful! He will definitely love art as much as do because you are his role model! They love what their favorite grown-ups love! Always buy a few extra for you too, that keeps everyone inspired!